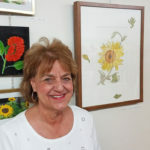 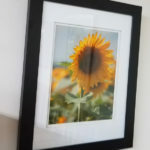 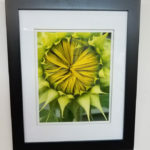 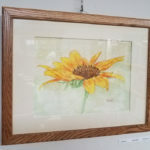 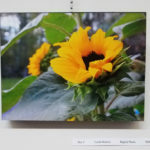 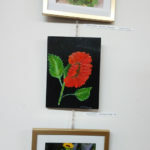 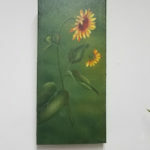 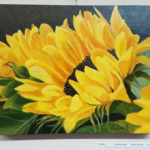 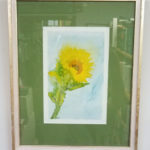 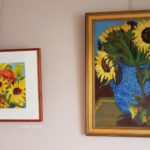 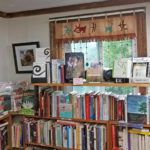 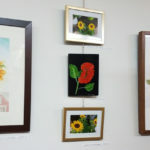 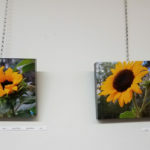 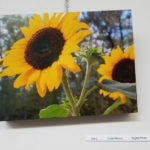 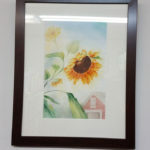 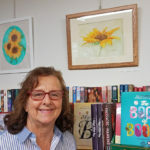 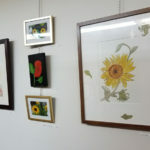 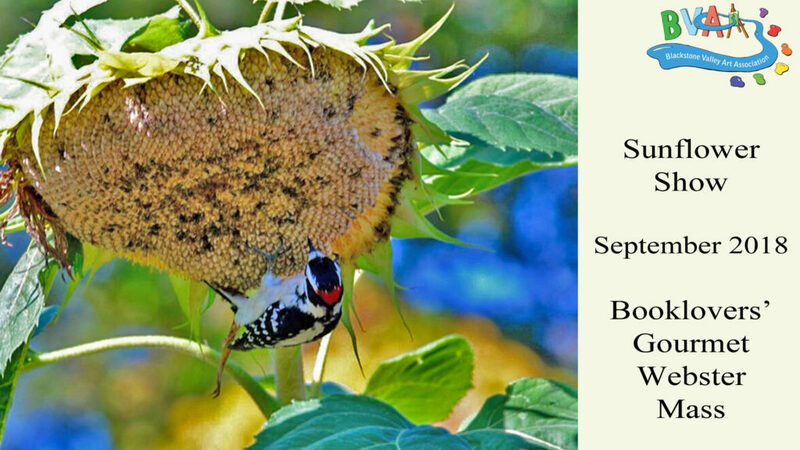 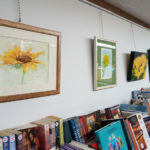 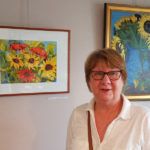 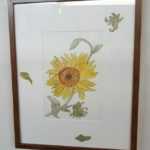 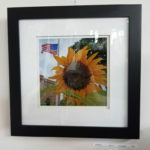 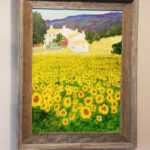 Make sure you get out to the the BVAA Sunflower Show at the Booklovers’ Gourmet – it’s on through the end of September! 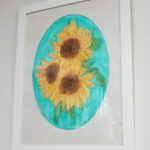 Lots of sunflower artwork! 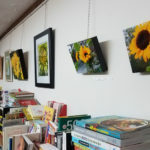 Here are a few photos from our reception on September 8, 2018 at the Booklovers’ Gourmet in Webster. 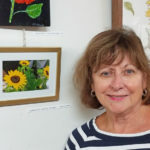 The show is live through the end of September 2018! 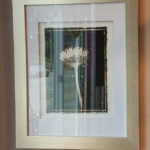 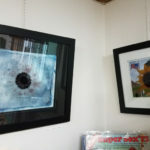 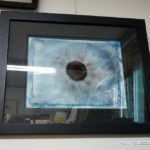 Stop by to see it!